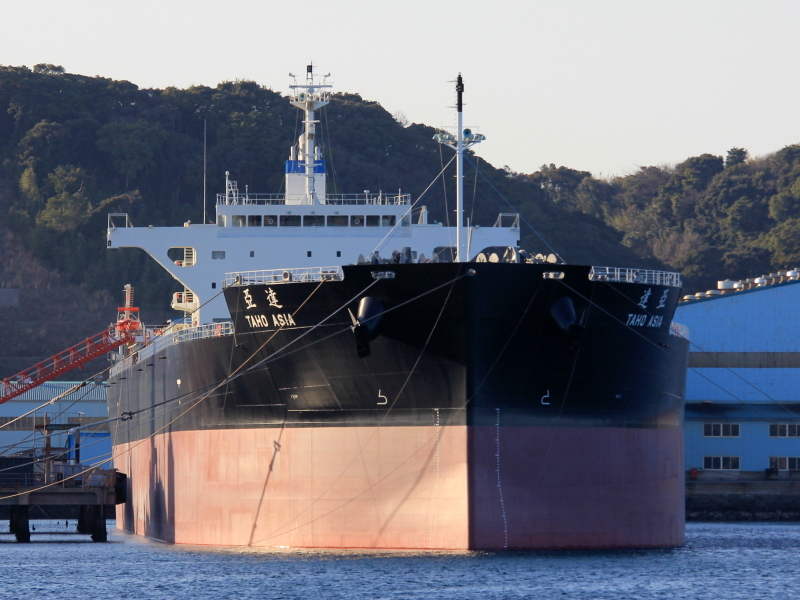 New bulk carrier about to be delivered by Oshima shipyard near Sasebo. Her name is there, but I'm still missing her IMO number. Edit: IMO number provided by member OceanCraft. Who the owner and Manager? This photo has been shown 891 times since it was added to the site.